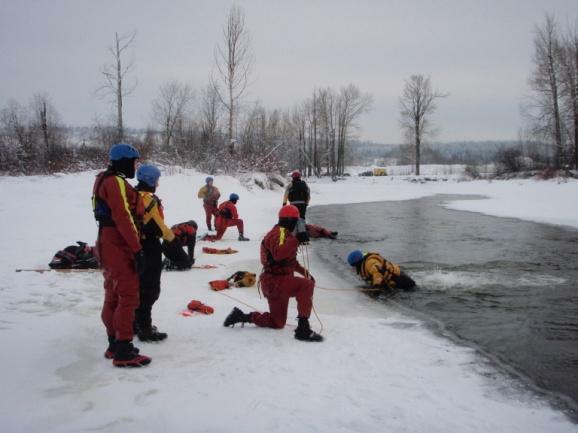 Join instructors Lauren and Dean for a day of practical ice training this March. We want to get you thinking about how you can incorporate safer practices into your rescue mandate, your job, or your outdoor recreation. The price is $199 per participant; register by Feb 27th. PPE rental and shipping are additional costs... email us for more details or to arrange for invoicing or over-the-phone registration!